The DVD features 20 tracks from my 37 year career, so, right back to my first band Yachts, via a few of the hits I wrote for The Christians, and lashings of stuff from my 2 solo albums. 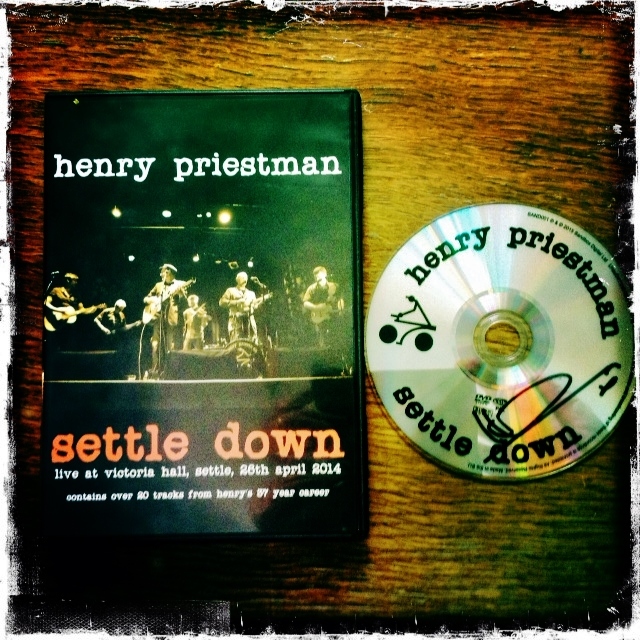 Signed copies are available from Sandbox Digital’s website http://www.sandboxdigital.co.uk/shop/henry-priestman-settle-down-dvd/ and I will be selling copies at upcoming gigs. 7/ What You Doin’ With me? 17/ Don’t You Love Me No More? Thanks to all the brilliant musicians who played on the DVD (and the launch gigs), to Helen and Rile at Sandbox Digital for putting it all together, and to everyone who’s said nice things about the DVD on Facebook (and in person, at gigs)…it really has captured a night of magic (and mayhem), and apparently is best if you watch it in one sitting, with a glass of wine in your hand! 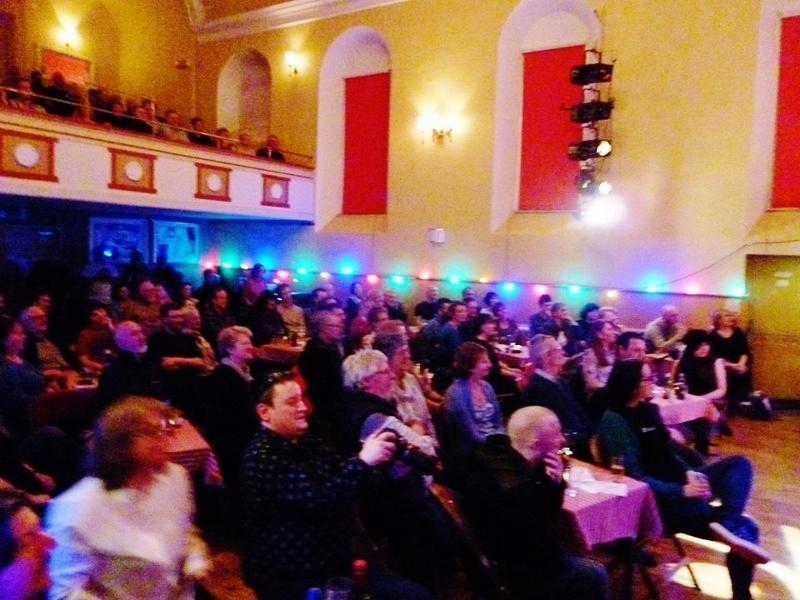 Bit of a break in March gig-wise, apart from 2 gigs this weekend in Stockport (West Heaton Cricket Club) on Friday March 6th, and Cambridge (CB2) Saturday March 7th, then back in April with gigs in Glasgow, Windermere, Newton-le-Willows, Southport…then my hernia op on April 24th, but won’t bore you with that just yet!…all gig details on website under “gigs”.